Almost every online multiplayer game out there is plagued by cheating, but PUBG is especially taking stringent action on cheaters. With China being a hotbed for PUBG plugins and cheating, the country is the primary target of PUBG Corp. There have even been arrests in relation to the problem. 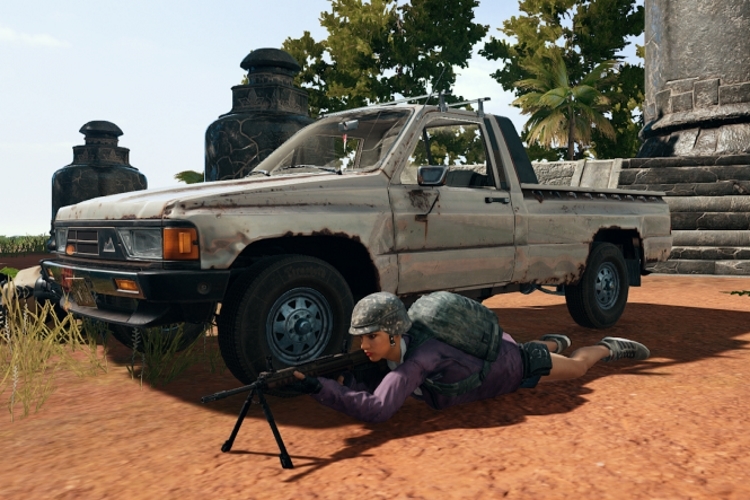 In fact, PUBG Corp has also taken plenty of measures to ensure that their game is free of cheaters. In each of its past updates, the company has hoped to tackle the menace with new changes, better reporting tools for non-cheaters as well as action on those reports. According to the numbers assembled by Redditor sjk045, PUBG Corp has permanently banned a whopping 13 million accounts over the past 69 weeks i.e. since mid-2017. The figure is said to be based on a weekly report posted by Bluehole on the official Korean website. Bluehole’s numbers indicate that the developer the most number of accounts in week 42 when they apparently banned over 1 million accounts. It is, however, worth pointing out that the numbers represent accounts banned, not people, as many cheaters have multiple accounts to evade waves of bans. The original post also speculated that despite PUBG’s efforts cheating is not actually going down. 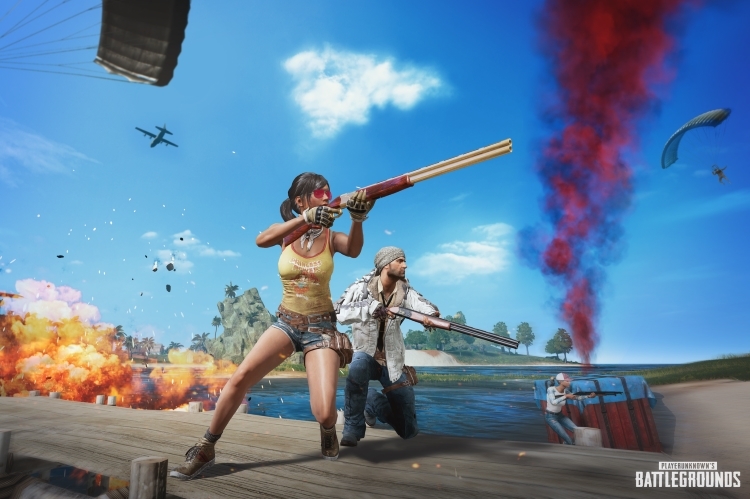 Despite the number of cheaters this week going down below the 100,000 mark for the first time since week 25, PUBG’s concurrent player tally also dropped to 900,000 users, from around 3 million within the same period. So the overall cheaters to non-cheaters ratio is more or less the same. It remains to be seen whether the game can actually find a better solution to tackle the menace, which has even ensnared top PUBG players.